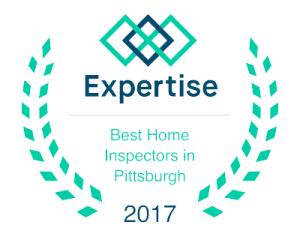 Ask any homeowner who has suffered a loss of property, money and time to a pest infestation, and they will tell you the same thing: They wish they had known sooner. 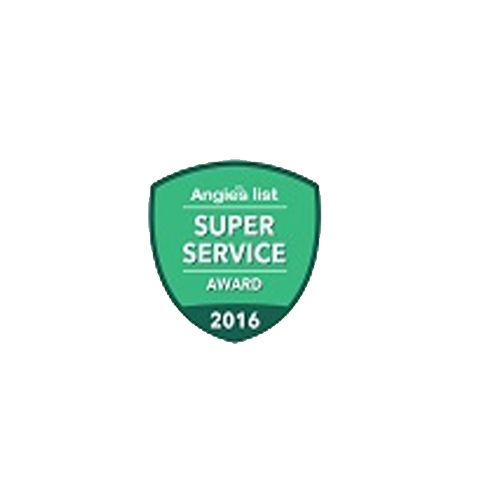 A specialized pest inspection on your prospective home can save you countless headaches. What is Involved in a Pest Inspection? Often times there are no external signs of pests. You need a trained inspector who knows where they hide. 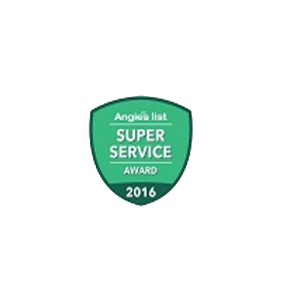 An Allegiance pest inspection will check every nook and cranny in your home. Even when pests hide, they often leave telltale signs behind. What Pests Do You Check For? 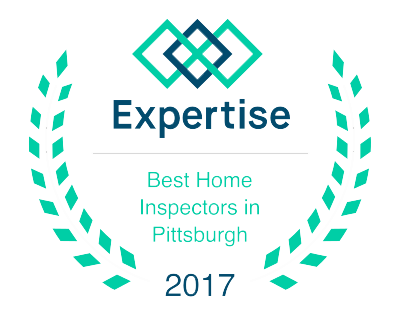 We check for a wide variety of pests, but the three most problematic ones in Western PA are termites, carpenter ants and carpenter bees. Imagine moving into a new home and discovering that the house has become structurally un-sound due to a termite infestation. Dealing with with these obnoxious and destructive pests can cost thousands of dollars in repairs. 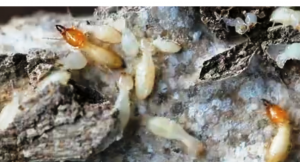 Pennsylvania is considered a moderate to heavy risk for termite infestation. A single colony can have up to 1 million termites just waiting to use your home’s wooden structures as a buffet. They will continue reproducing until there is no food left. 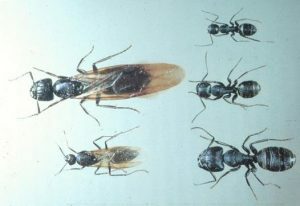 Carpenter ants are another common pest in Western PA. They do not consume wood like termites, but have been known to cause structural damage to homes and buildings when they nest. 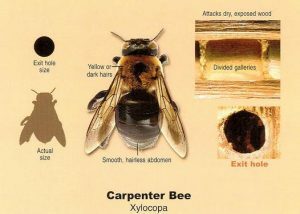 Like carpenter ants, carpenter bees do not eat wood but instead build their nests in the structural timbers of your home. Because they nest in the same area year after year, they can end up causing considerable damage. Even worse – their larvae can attract woodpeckers, which damage your home even further.